1. on your windows server that contains SQL Server, go to C:\Program Files\Microsoft SQL Server, then do find the MRS for your environment. 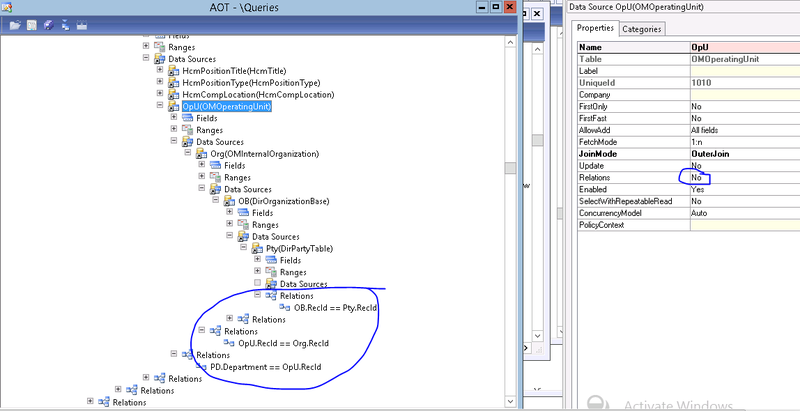 error : For views relation fields in query can not come from base or derived tables. 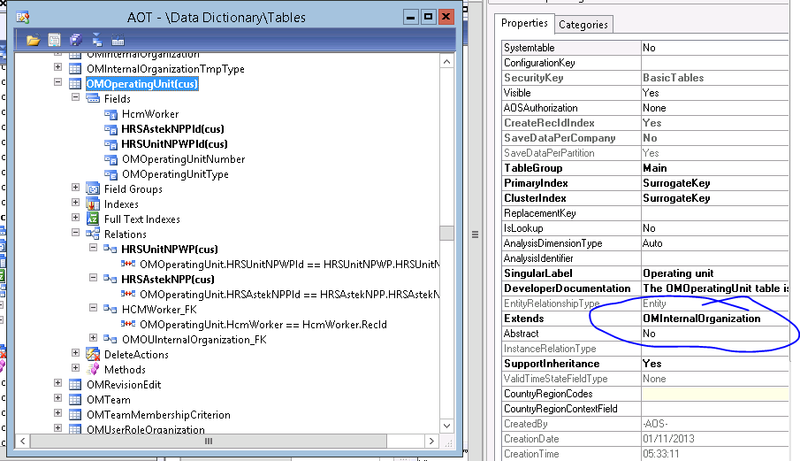 This error occurs at on standar AX View because i add new relation on Derived table. 1. 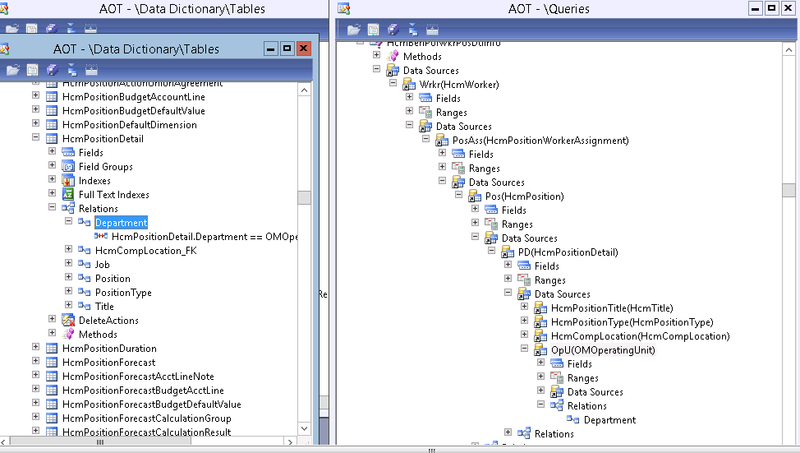 At the example views QUERY HcmBenPolWkrPosDtlInfo, find OMOperatingUnit datasource, and find the relation on the table. 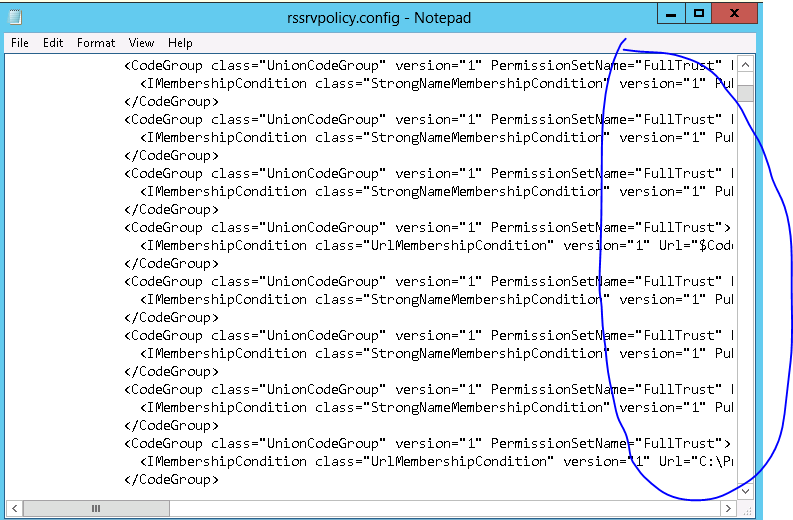 i found error log that make no sense after DB sync on AX 2012 R2 CU7. the table that the error pointed to already deleted, but the error still occurred. 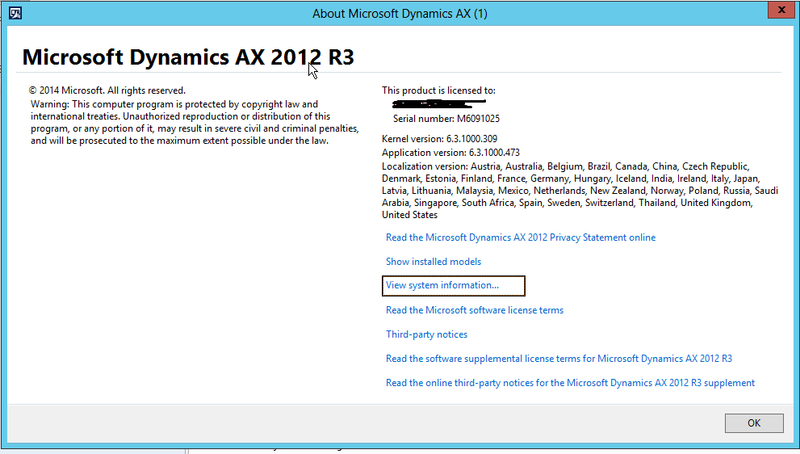 i installed AX 2012 R3, then i installed R3 CU8 update with offline package. 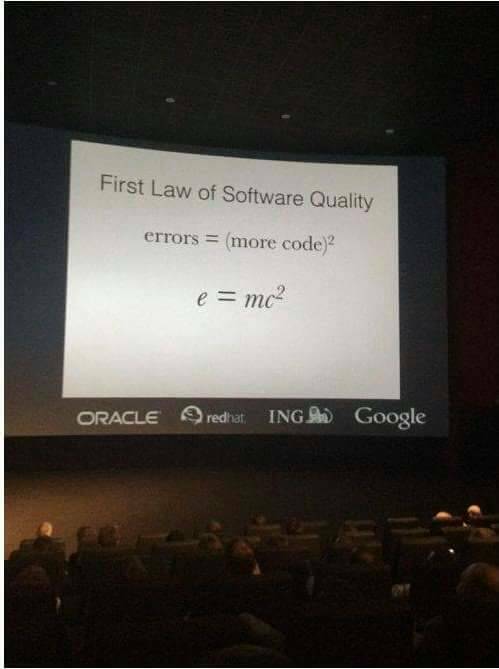 the problem is after installed, the version number is different. although it was running well on the first heavy test, i’m afraid the R2 crash issue because different build number will raise again at R3. “Failed to create a session; confirm that the user has the proper privileges to log on to Microsoft Dynamics”. i logged in using domain administrator. 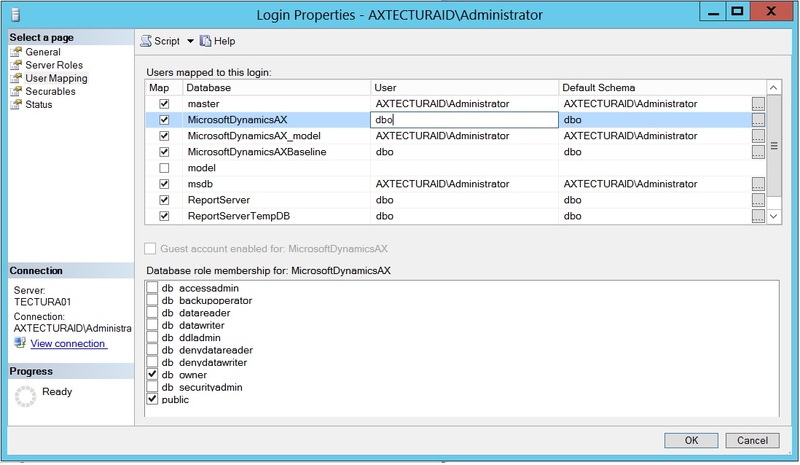 on the user mapping at SQL Server , make sure the db owner for administrator is checked. if you are using another user, just make sure db.datareader and db.datawriter is checked.